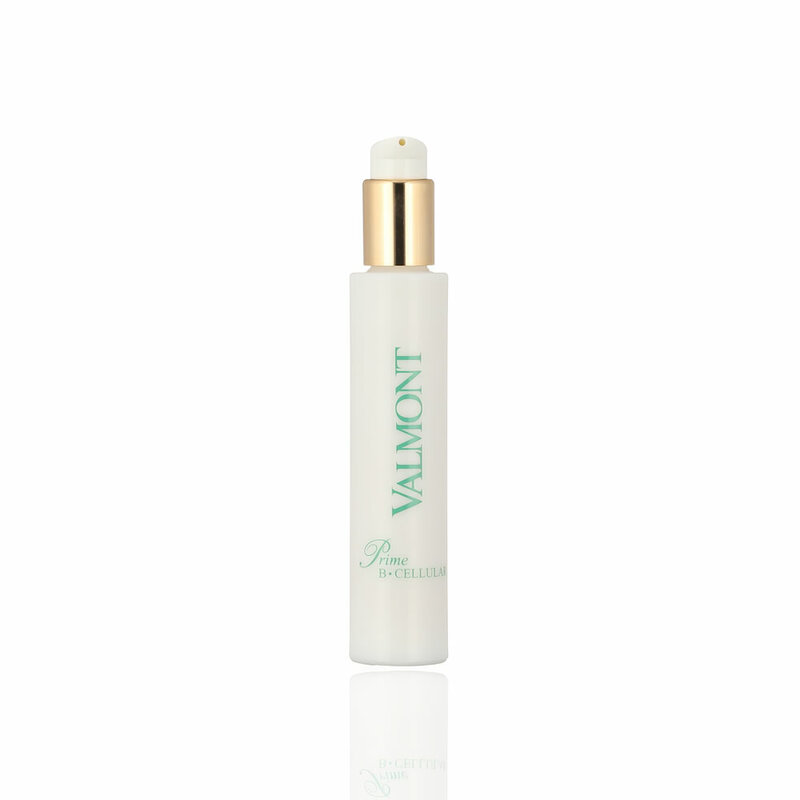 Reconstructive, repairing fluid, rich in active ingredients necessary to the life of skin. Softens & polishes the epidermis, stimulates cellular renewal and Vitamin C promotes the formation of collagen and combats the appearance of free radicals. Hydra3 Regenetic Cream 50 ml.